This section contains quick tips using various Windows programs. They could be free or commericial. Do you know the differences between Windows Stand By and Hibernate? 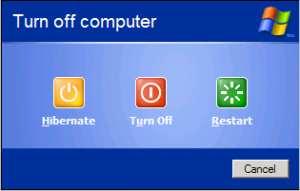 These two Windows XP shutdown options often confuse people. These power saving options offer advantages, but it’s important to know the differences when creating a power scheme for your notebook or desktop. I recently attended a meeting where an agenda item was to review a Microsoft PowerPoint presentation. One bullet point showed a daily cost of 37 cents. Several people wanted the bullet point to show 37¢. Others commented that there is no way to use these symbols as the cents sign since they weren’t on your computer keyboard. 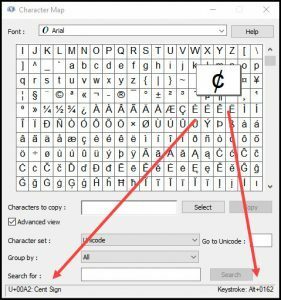 This got me thinking about the different methods you can insert special characters in Windows . Windows has some built-in tools that allow you to do scheduled maintenance on your PC. 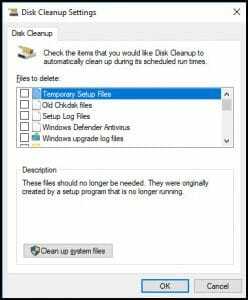 For example, you can automate disk cleanups by using a combination of sagesets and Task Scheduler.